The greatest defense of mankind is the same as it was 2000 years ago: that Truth itself, Jesus Christ, is our savior, the one who delivers us from the powers of evil. He alone is the source of true joy. 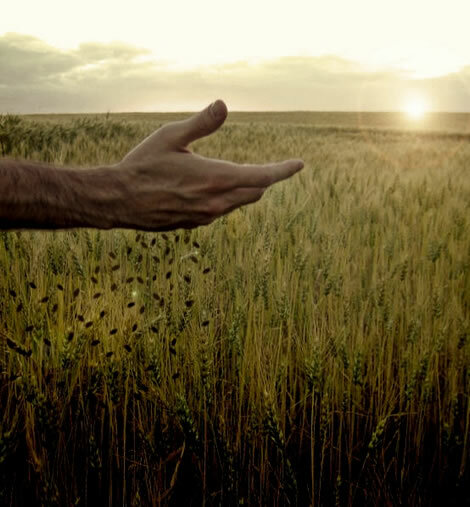 Persecution has the effect of scattering the Church, like seeds into the ground. But those seeds eventually bear life—and will again, as history has shown. Why? Because the true apostles of Christ do not return hate with hatred, but the seed of love. So let us fix our eyes on the glory to come, that is, the salvation of souls harvested through our steadfast witness and fidelity to Jesus and His bride, the Church. Hasn’t it always been the case in salvation history that, whenever the people of God were backed up against the sea, hemmed in by their persecutors, Heaven brought about the most glorious ending? Thank you for remembering us in your prayers!